The following information is provided for candidates who are completing psychometric assessments. The information provided outlines information about the assessments, the process and why they are used. Why Do Organisations Use Psychological Assessment? What to Expect of the Assessment and Testing Process? How to Prepare Yourself To Do Your Best? Do You Get a copy of Your Assessment Results? What are the Test Items Like – Are there examples? Some of the information provided may be more or less useful depending on how much you already know about assessments. Why do organisations use them? Once you have read those pages, then you should be ready to complete the assessments and can go to the online testing links page. If you have completed many assessments before, you may only want to read the pages of interest, prior to going to the online links page. What is a Psychometric Assessment (sometimes called Psychological Assessment)? There are many myths and misconceptions about what psychometric assessments are and what the tools can or cannot measure. For most people, it will confirm things you already know about yourself or are aware of. The assessment exercises you will undertake have been validated and are proven measures of preferences and abilities that can affect on-the-job performance. Even if on the face of it, you may not see the relevance of an assessment or its items while taking the assessment, it has been selected on its researched ability to assess specific work preferences for a role. The tools are designed to measure the desired person competencies, that is the skills, preferences and attributes, required to do well in the role. Standardisation means when you respond to the questions, you are doing so under the same conditions as other candidates. 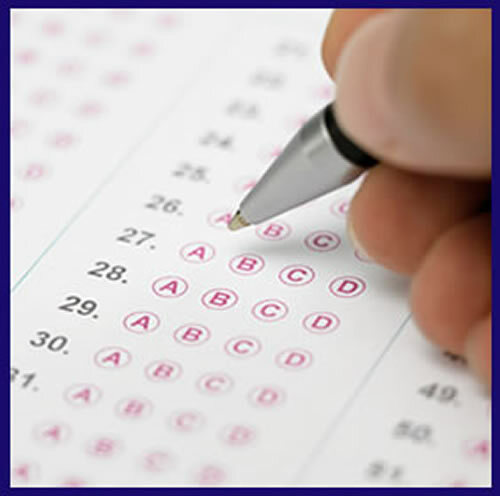 For ability tests you will experience the same testing instructions, questions and examples. For personality assessments we are not interested in any one answer you give to a question, we are interested in the overall patterns of answers, and how this compares to others in similar roles. The results of each assessment are scored according to a standard set of rules and against a standard comparison (norm) group. There is little scope for subjective biases to creep into the interpretation of your results.